What did the Handprint Symbol on this Mandan Chief mean? 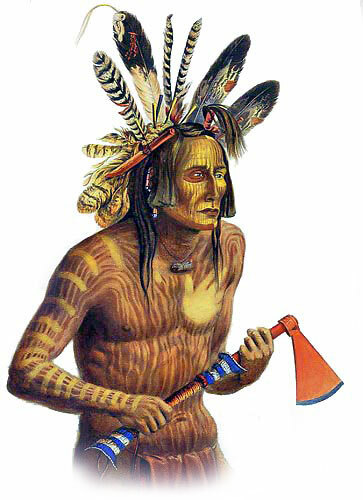 The Native American Indians used many symbols to convey secret and mysterious signs on their bodies, clothes, homes and weapons. The List of Symbols and their meanings are detailed for each of the signs shown on the list.